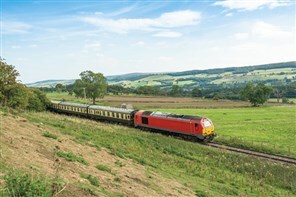 Combining coach and train travel is not to be missed and creates the perfect opportunity of bringing together wonderful scenery, interesting locations and excellent accommodation. 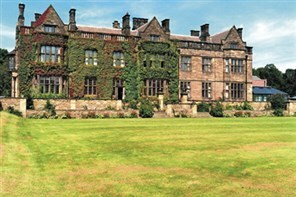 The beauty of the Durham Dales offers a nice contrast with historic Durham, stunning scenery, historic towns and more. On this holiday we visit the spectacular Kielder Water where we enjoy a boat trip. 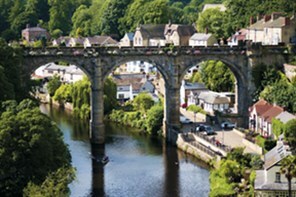 This NEW tour includes an original World War II Prisoner of War camp, seaside resort of Scarborough, the market town of Knaresborough and the Spa town of Harrogate. Houses, garden and rivers contribute to ensure this is a holiday to remember for many years to come. Gems of the English Shires. Staying in Rockingham Northamptonshire. 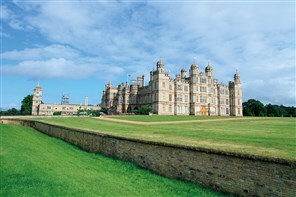 We visit Historic Stamford, Burghley House, Oakham and Bardnsdale Gardens, Foxton Lock and Boughton House. We are delighted to introduce this new tour for 2018. 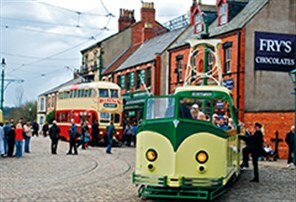 From our well-located hotel in Northumbria, we feature a host of interesting attractions, including Northumberlandia, ‘The Lady of the North’, Tynemouth Priory, a former 13th century chapel, as well as a WW2 gun battery and the grand Belsay Hall, Castle and Gardens in the heart of Northumberland’s countryside. A favourite holiday embracing wine, cheese and beer in the wonderful Kent countryside together with hearing of the smugglers who inhabited the marshes many years ago. 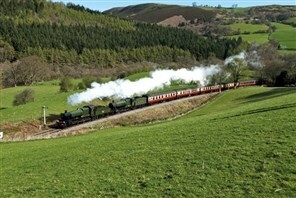 For those who yearn for an era of leisurely pace, of times gone by, dramatic, romantic landscapes broken by the familiar sound of a steam train making its way through a backdrop of rolling countryside, this NEW tour is not to be missed. 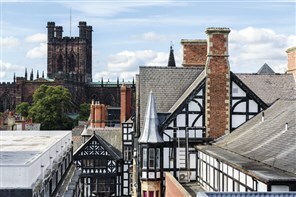 Explore the captivating city of Liverpool, with its vast array of museums and galleries - the largest collection outside London - together with its rich musical heritage and unique culture and flavour. 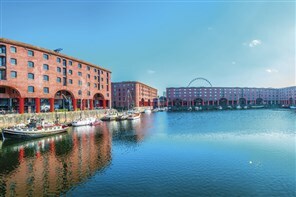 Staying in one of the city’s newest luxury hotels, our NEW five day break takes you on a magical journey through the fabric of Liverpool and the Wirral, with tales of Liverpool’s legends, the story of Port Sunlight and of course, a ferry across the Mersey! 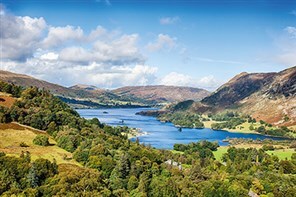 From our base in the southern half of the Lake District this tour offers an interesting selection of excursions with a nice mix of scenery which features some well-known and some not so well-known sights. 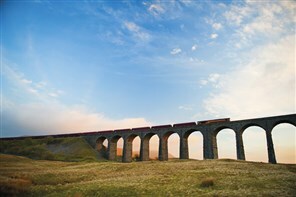 This NEW tour taking in some of the lesser known attractions of North Yorkshire, with magnificent scenery and contrasting countryside, with quaint towns and villages. We are delighted to introduce this new tour for 2019. 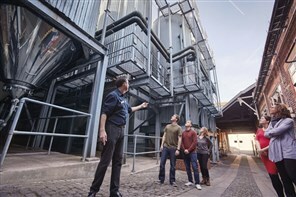 From our well-located hotel in Northumbria, we feature a host of interesting attractions, including Northumberlandia, ‘The Lady of the North’, Tynemouth Priory, a former 13th century chapel, as well as a WW2 gun battery and the grand Belsay Hall, Castle and Gardens in the heart of Northumberland’s countryside. 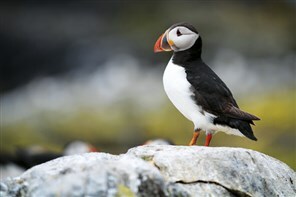 A short ferry rides leads to the Isle of Man with its iconic waterwheel and lovely train rides to the summit of Snaefell. Douglas is delightful and there are glimpses of the famous TT race route. A holiday of contrast from the spirit of the 19th and 20th Century and the railways to more modern times and the “Winking Eye” bridge of the Tyne. 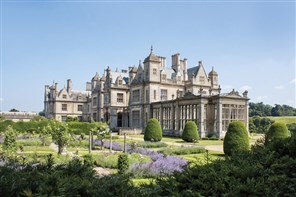 This NEW holiday features the historic Royal Sandringham and Burghley House as well as the contrasting old English town of Melton Mowbray particularly well known for its pork pies and cheese. 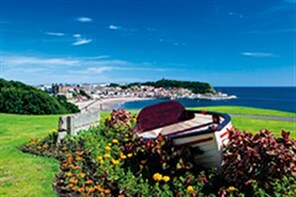 Scarborough enjoys an unrivalled position as one of Britain’s premier coastal resorts yet also lies tantalisingly close to North Yorkshire’s rugged National Park. 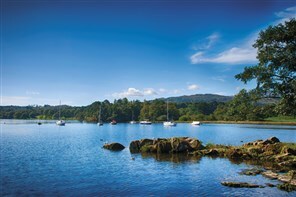 On this holiday you can enjoy the golden beaches, superb parks and gardens. 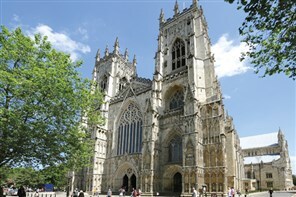 There is so much to see and do in Yorkshire and it is difficult to know where to start. Centuries of history can be witnessed in the formidable abbeys and ancient towns. 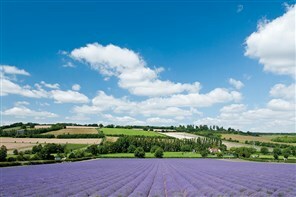 There is so much to see and do in Yorkshire and it is difficult to know where to start. 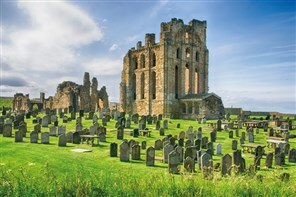 Centuries of history can be witnessed in the formidable abbeys and ancient towns.